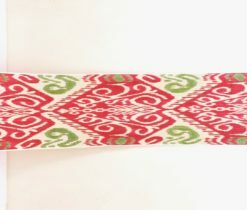 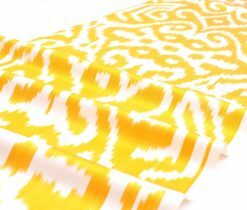 New year, new favorite fabrics! 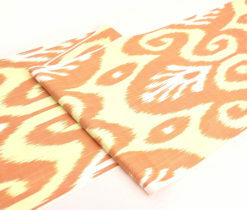 Swipe to take a peek at some our newest handmade with love products! 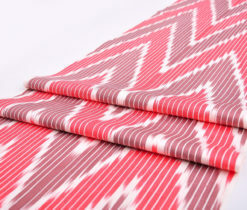 Bring our fabrics to your life. 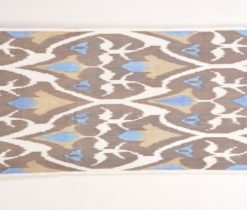 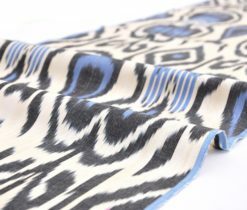 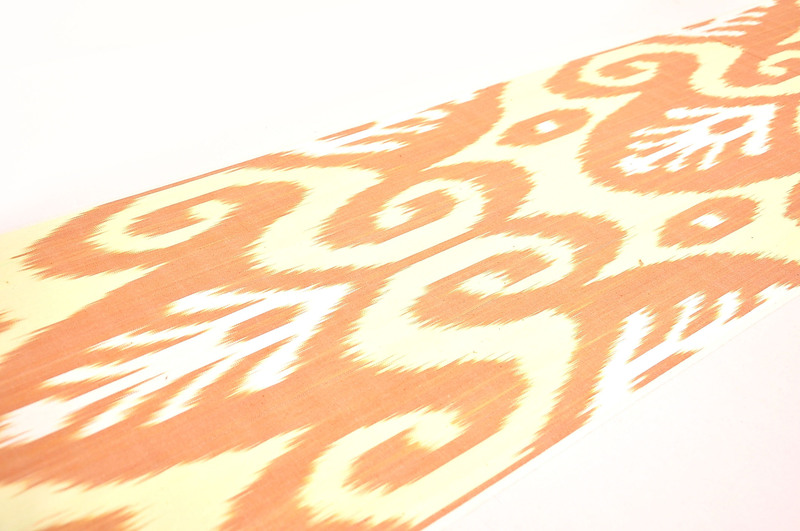 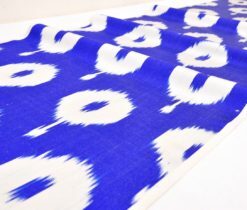 This ikat fabric is an elegant piece of oriental craftsmanship. 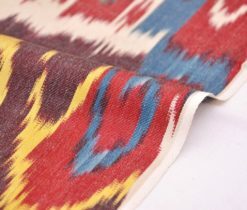 Cozy and chic handmade textures, courtesy of our latest collection with renowned stylic and designer ikat fabrics. 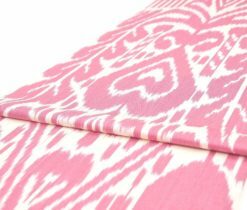 Equal parts rustic and cool, our new ikat designer fabric is crafted with soulful reclaimed looms and designed with best quality fiber colors for an elevated look. 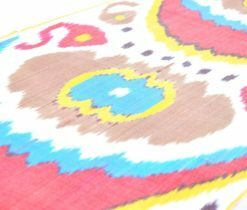 A winter weekend calls for a little colorful pieces. 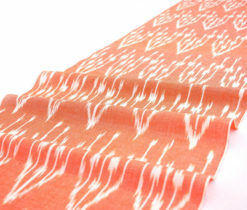 The versatility of this handwoven and dyed fabric lets you create a playful textures or an expansive seating accents arrangement – whatever works for your lifestyle. 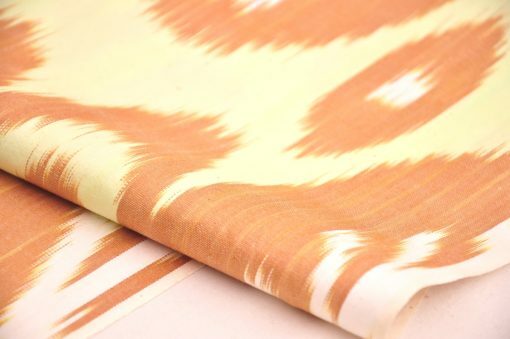 When you use this Stylish Designer Cheap Orange Ikat Cotton Upholstery Fabric in your home décor project or fashion design, it’s apparent that you care about luxury craftsmanship. 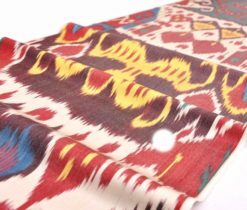 When it comes to using IKAT for home interior, it is not only hinted that you highly appreciate handmade art, you are trendy as well. 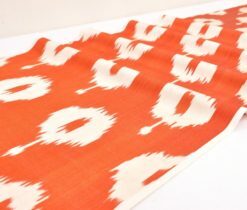 As fashion trends may come and go, but ikat fabrics have always stood the test of time. 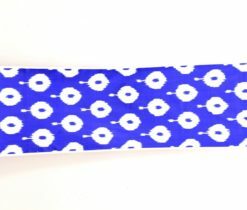 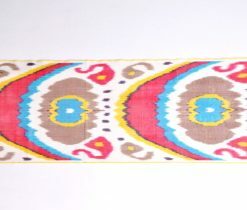 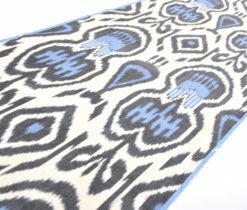 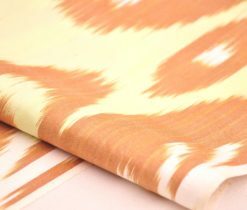 Classic Ikat Fashion Fabric is authentic – woven, not printed. 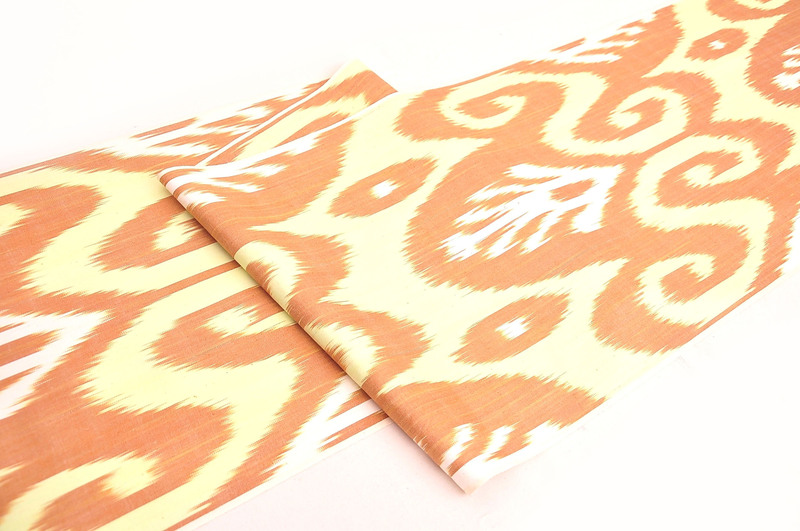 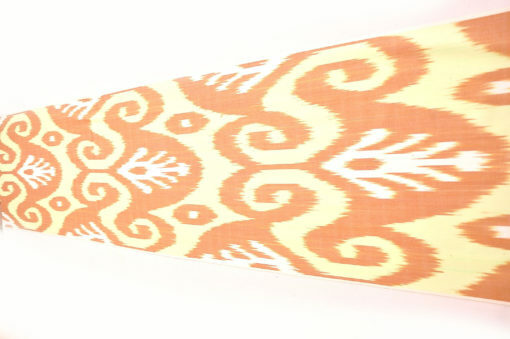 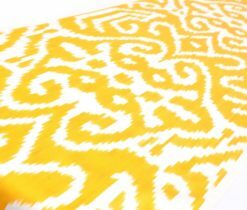 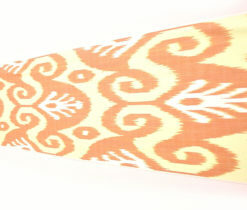 This magnificent Orange Ikat Cotton Upholstery Fabric has vibrant colors. 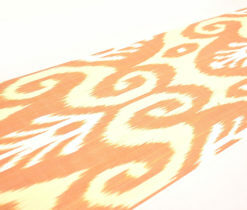 Besides, it possesses regal designs in it. 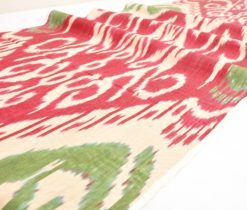 Handmade by a true master ikat weaver which updates your elegant interior. 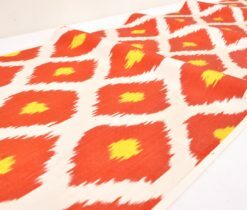 The narrow width of this Stylish Designer Orange Ikat Cotton Upholstery Fabric makes it well-suited for table runners, pillow covers, as well as window treatments, bed scarves, and more. 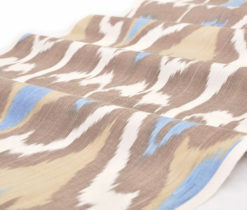 This playful mix of colors will be a fun addition to a range of decorating styles from traditional to modern.